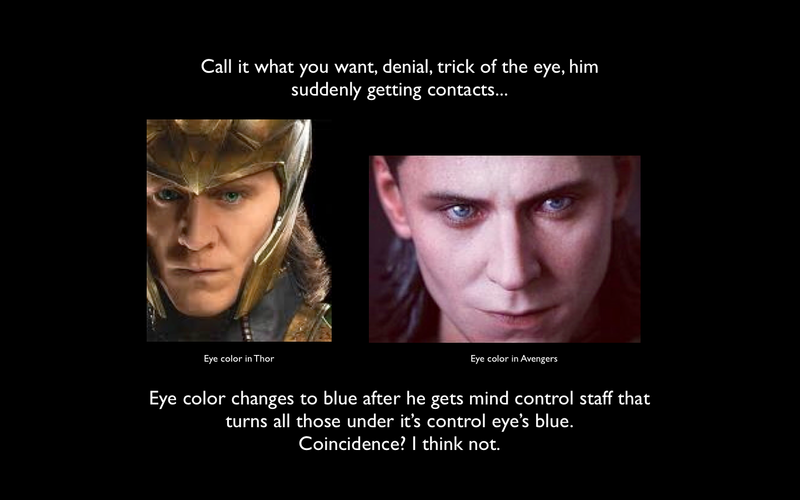 Loki's eyes. 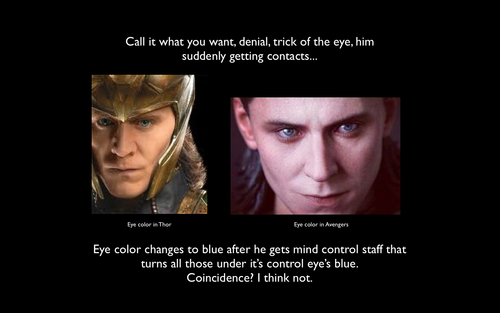 My headcannon. Don't try to tell me I'm wrong.. HD Wallpaper and background images in the Loki (Thor 2011) club tagged: loki eyes headcannon wallpaper. This Loki (Thor 2011) wallpaper might contain मोबाइल फोनों के लिए, हास्य पुस्तक, मंगा, कार्टून, एनीमे, कॉमिक बुक, and manga.